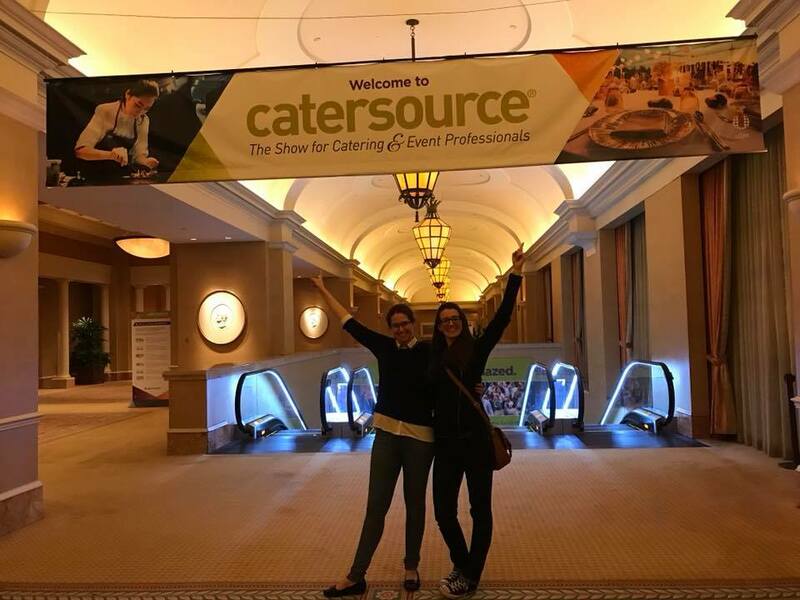 Stephanie & I decided that we would attend another great year at Catersource for some continued education in the wonderful world of Wedding and Event Design, so this past February we found ourselves Las Vegas bound! We also decided we would submit two of our spectacular 2017 weddings for a shot at another ACE Award. 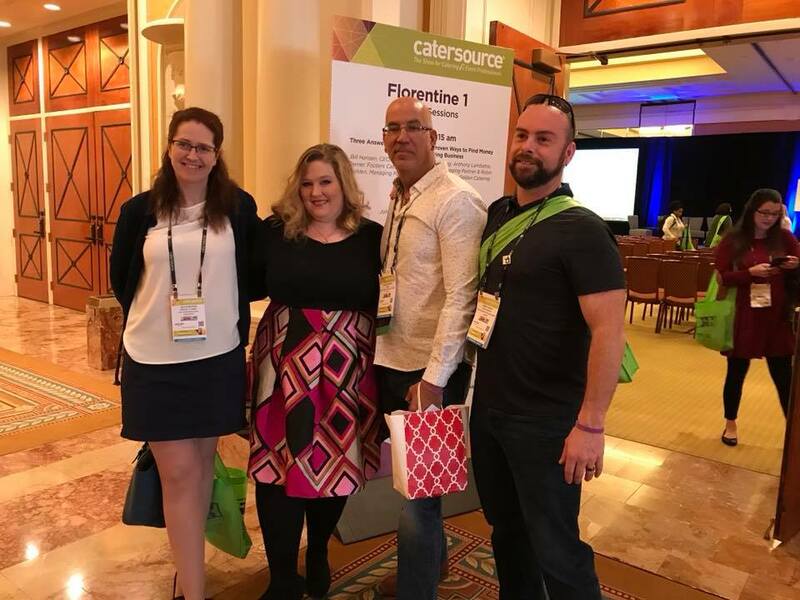 The Achievement in Catering and Events award is amazing to me because it honors what you do, where you have been, and should you win – makes you feel on top of the world! Fast forward to present day, less than 48 hours since we arrived back home and I am writing this from my bed! Nope, I am not sick, just exhausted! 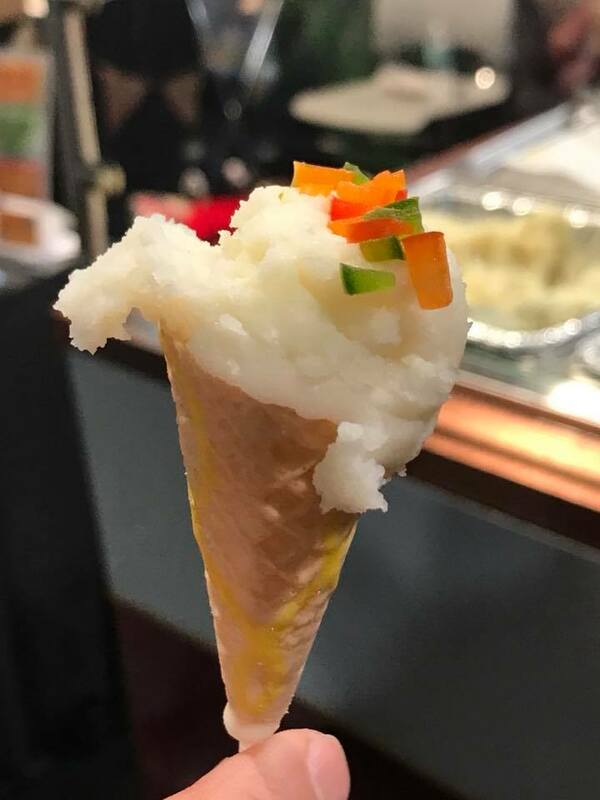 In a matter of less than four days we took something like twenty classes, walked the trade room show floor, found a new trend we loved (mashed potatoes on an ice cream cone! YUM! ), won our second ACE Award! WHAT!?! 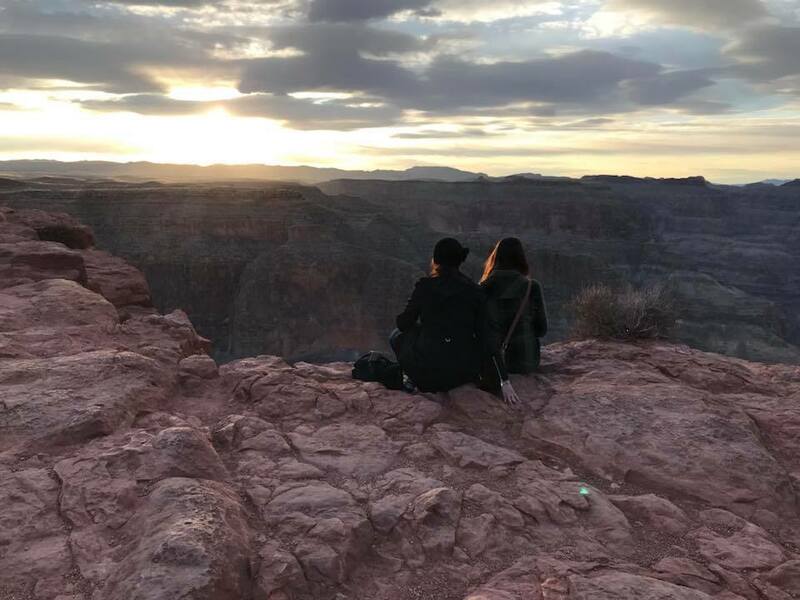 OMG!, managed to get a tour of the Hoover Dam and the West Rim of the Grand Canyon in as well, which in my Event Producer’s words was “Absolutely epic!” Plus, we managed to tour the entire Las Vegas Strip, which included but not limited to over a dozen hotel visits! 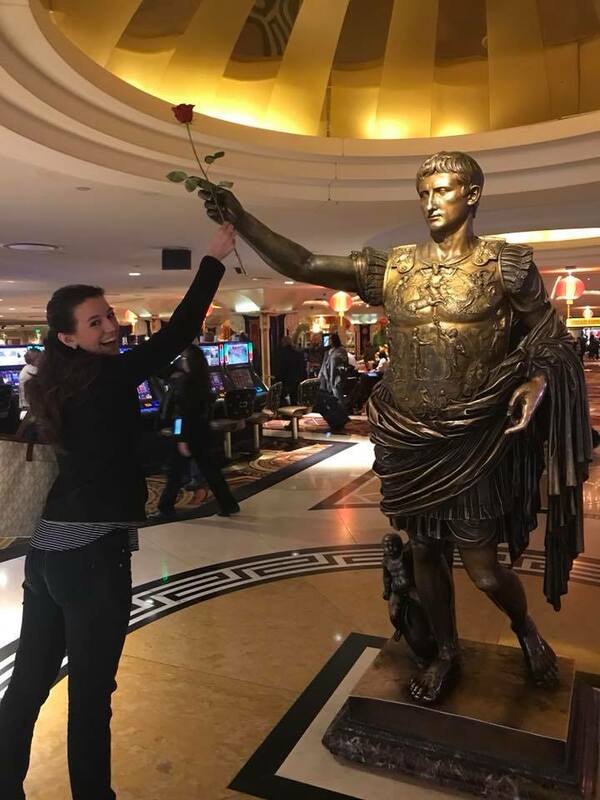 We stayed at the lovely Marriott Grand Chateau, about a 15-minute easy walk to Caesars Palace where the conference was held. The only down-time we had was midnight-6am while we slept. My hubby came with us and calculated that we walked roughly 12-13 miles a day… will I ever want to move again?! So let’s sum this up to my five favorite things that happened on this Wedding Industry Adventure. 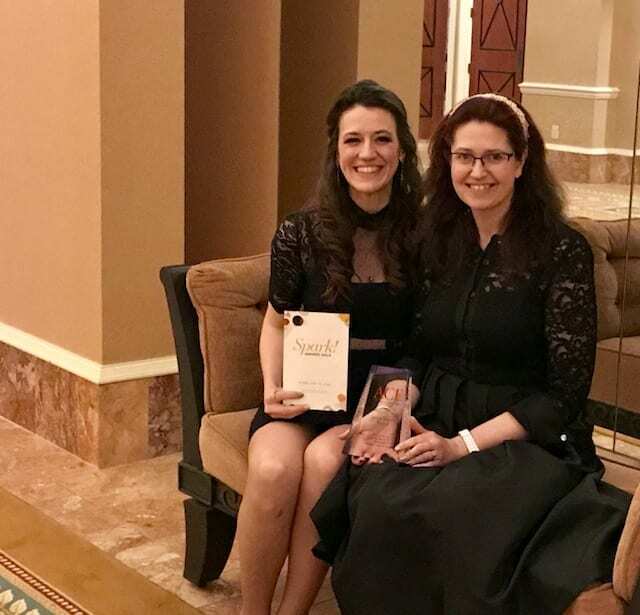 We won the ACE Award for the East Coast Region Events under $2 million! Took a gondola boat ride at the Venetian while our gondolier sang to us! 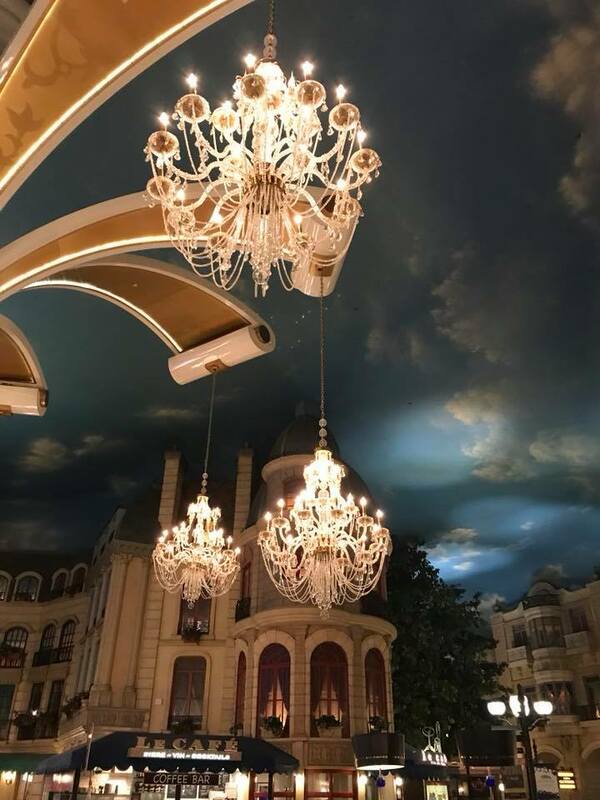 This easily became my favorite hotel! Met several like-minded individuals who just get us like Johnny from Revel Catering and Fausto from Blue Elephant. Alex & Warren Wedding Team! 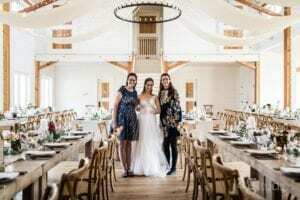 // Photographer: CHRISTINA BERNALES // Floral Design: JAYSON MUNN DESIGN // Rentals: VERMONT TENT COMPANY, NECR // Stationary: CHRISTA ALEXANDRA DESIGNS // Venue: SHELBURNE MUSEUM: THE BRICK HOUSE // Band: KAT WRIGHT // Catering: CLOUD NINE // Cake: BIRCHGROVE BAKING // Hair & Makeup Stylist: EDO HAIR SALON // Draping & Lighting: DRAPE ART DESIGNS // Bar: LIQUID ARTS // Transportation: ETHAN ALLEN COACHWORKS, PREMIER COACH // Video: BEN NORMAN CINEMATOGRAPHY // Sound Tech: MOULTON SOUND // Ceremony Music: LARK STRINGS // Restrooms: LUXURY EVENT RESTROOMS, INC.